Ok, so get this: We want to do something that hasn't happened in 2,000 years. We want to build an incredible and iconic BROCH! With a stretch target of £8,155, we can pay for the entire project development plan. That would be legit incredible. Did I really say legit? I legit did. Hi, we're Caithness Broch Project, we're a totally voluntary group proudly promoting the brochs of Caithness. We want to build a 2,000 year old broch, but we need your help to get our project up and running. 1) We need to develop a 'project design brief', a document which will help really getting this project off the ground, in terms of business development and understanding the architectural design of the broch. 3) We reached our initial target of £5,000 - thank you! 5) But now we are close to raising the FULL TARGET...can you help us get there? By helping us to raise the required funds you will make our project a more attractive proposition to other funding groups. So, your money will really help us get us to where we want to be! Caithness Broch Project formed in 2013, as a reaction to the impending closure of Dounreay, the main employer in the region, but also because we're totally in love with the region's amazing archaeological landscape. Since then we've been active in a number of programmes and events, ranging from archaeological investigations, to the construction of a 10,000-brick LEGO Broch. Our flagship project, however, is super-exciting. We want to do something that hasn't been done in 2,000 years: we want to build a full-size, living, breathing broch in Caithness! Brochs are uniquely Scottish towers, built during the Iron Age (that's around 2,000 years ago) and mainly around the Highlands and Islands of the country. Caithness, however, can lay claim to having more brochs than anywhere else in Scotland - it is the 'home of the broch'! These towers are incredible and awe-inspiring buildings - some would have reached up to 40 feet (13m) high! Double walled, sloping in profile and with features such as corbelled cells, staircases, wall voids, hearths, stone 'furniture' and mysterious ritual wells, these structures were real feats of architecture and engineering. We need your help to fund a 'project design brief', which is VITAL to getting our project off the ground. 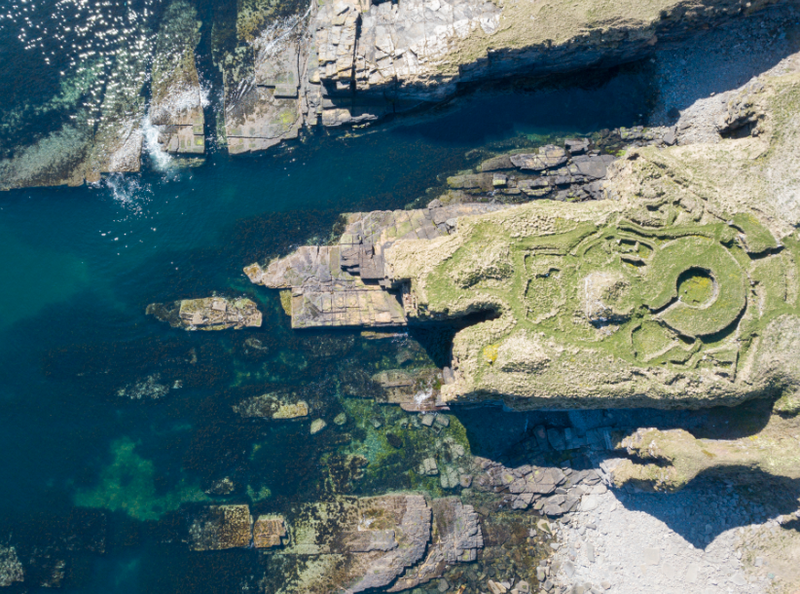 After all, we think it's high time that brochs were pushed to the forefront of Scottish heritage culture; we believe these structures are a true icon not only of Caithness, but the country too - and so what better way to celebrate them, than to build one? This project certainly isn't lacking in ambition - and so there is much to develop and discuss. However we have consulted with numerous archaeological and heritage professionals with regards to the design of our broch, and we have also developed a 3D computer model of the stone structure. So, time for the next step - and this is where we need YOUR help. We have recently selected consultants to help us develop the first stage in the architectural brief for the broch, which will help us determine the size and scope of the project, as well as answer crucial questions on certain architectural issues.  The architects will be Hoskins Architects, a leading architectural practice with studios in Glasgow and Berlin, working across Europe and across sectors, but with particular strengths in the areas of arts and heritage. They are joined by Jura Consultants, one of the UK leading management consultancies specialising in the heritage sector. This is a weighty piece of work, and is vital to the development of what we think is one of the most exciting experimental archaeology projects in the world. To this end, we need to around £19,000 to get the broch ball rolling - you've helped us raise the initial £5,000 - we just need one more push to get us to £8,155! We are ambitious, enthusiastic and we just LOVE archaeology. So, if you can help us by donating to our project, we will be incredibly grateful. Help us rebuild the past to secure the future of Caithness - make your donation TODAY!